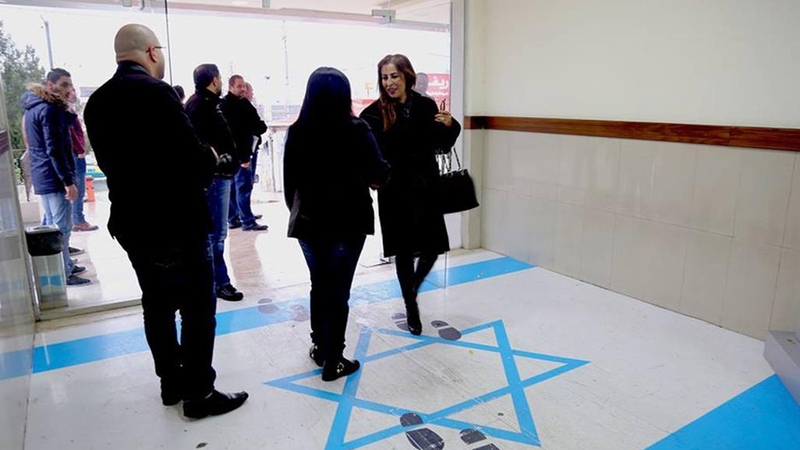 Israel says it has filed a complaint with Jordan over a picture of a Jordanian minister of state stepping on a picture of the Israeli flag. 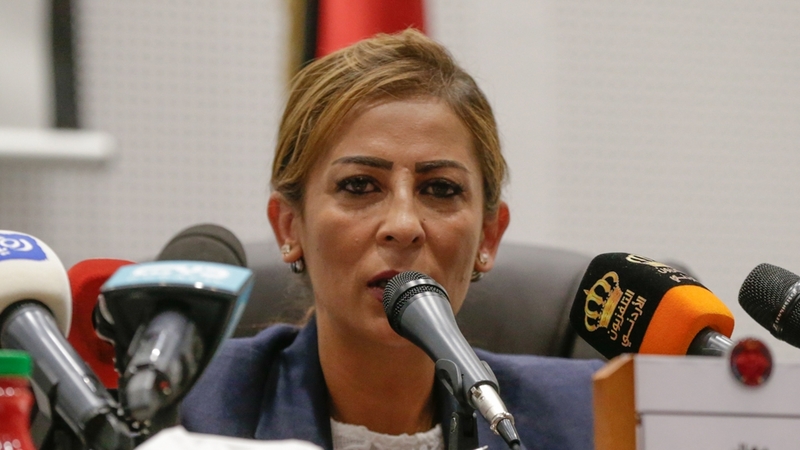 Jumana Ghuneimat, Minister of State for Information, was featured on the flag design last week while attending a meeting at a trade union complex in Amman. Footprints were also printed on the flag pattern. Israel asked Jordan's ambassador for clarification on Sunday, said the Foreign Ministry. Majed Qatarneh, spokesman for Jordan's stranger The ministry confirmed that Israel was seeking clarification on the incident and that the ministry is " diplomatic channels ". "The Israeli side was informed that the building is a private building and the minister is entering from the main entrance to an official meeting," he said. "We have emphasized that we respect the peace treaty with Israel." It was reported that Jordanian Prime Minister Omar al-Razzaz had entered the building through a side door. Israel and Jordan signed a peace agreement in 1994 Relations between Israeli politicians in Jerusalem, where Jordan is held over Muslim sites, and the Palestinians were often frosty. The only other Arab state that maintains diplomatic relations with Israel is Egypt.